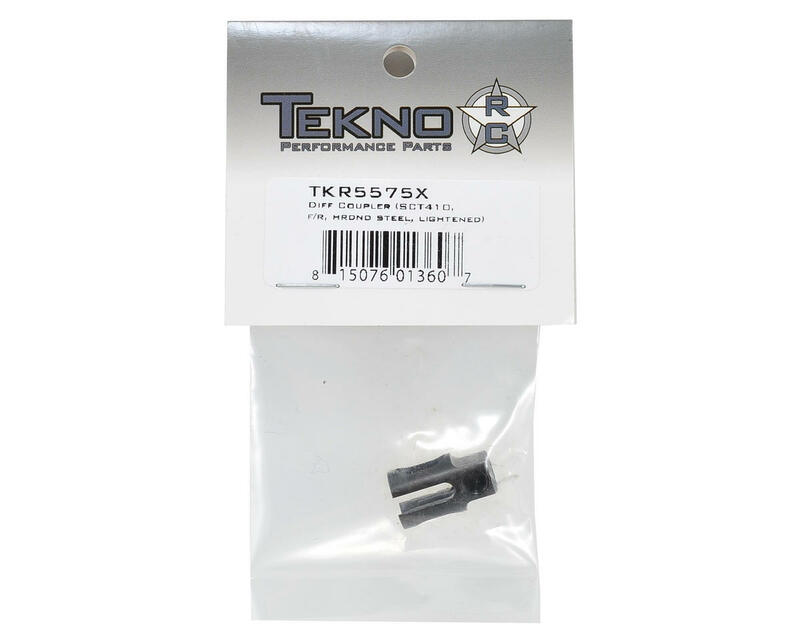 This is an optional Tekno RC Lightened Hardened Steel Differential Coupler, and is intended for use with the Tekno RC SCT410 4wd Short Course Truck. These couplers are machined from hardened steel, and reduce rotating mass by 5 grams to provide a more efficient drivetrain. 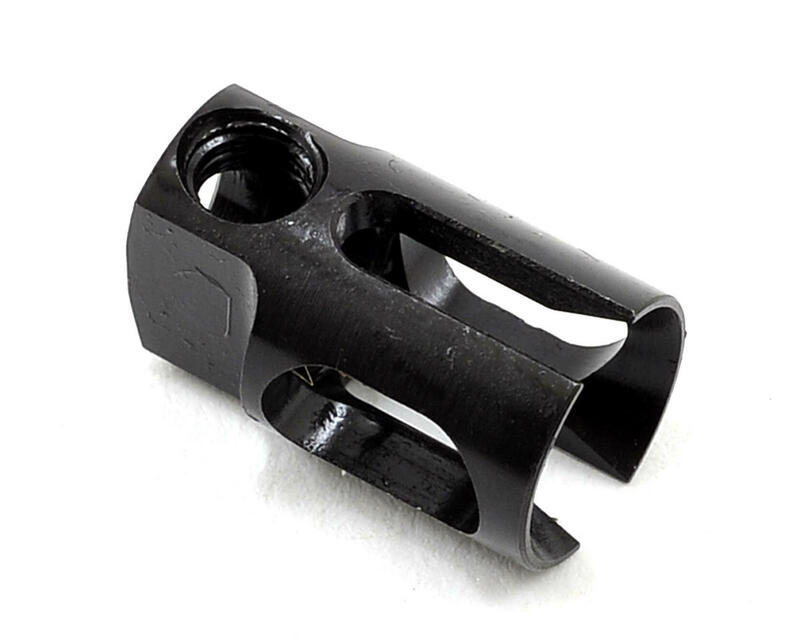 Package includes one coupler that can be used in either the front or rear position. This is worth the money to remove 10g of weight from the front and rear of the truck. Much tougher than the stock version.